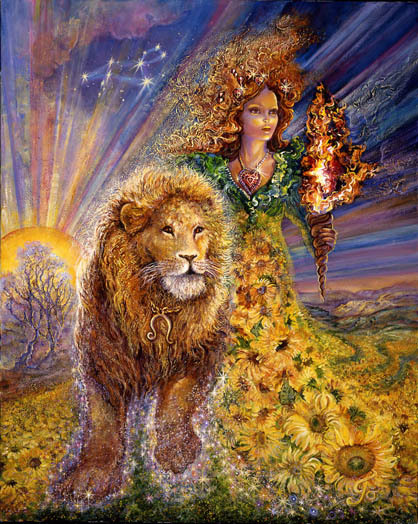 The Sun moves through the final degrees of Leo this this week. 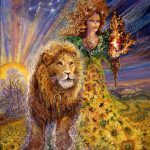 Traveling through the third decan (20-29degrees) of Leo the Sun provides the most quintessentially “Leo” expressions of all. A powerful belief in the “divine right of Kings” is the Sun’s signature. Challenges to authority are taken very personally. They’re known for ruthlessly crushing any hint of rebellion or an uprising. But they are generous and deeply devoted to you – if you demonstate respect and undying loyalty no matter what. Black Moon Lillith in the sign of Aquarius (rebellious, fed up women) are most likely to “disappoint” and enrage the king this week. Venus in Libra is sitting very comfortably in her home sign. She is in the midst of an exceptionally long stay “at home” due to a retrograde phase that begins on October 5th. Venus ends her trek through Libra on September 9th but returns (after a stint in Scorpio) for another four weeks in her home sign from November 1st though Dec. 2nd of this year. So we have a lot of time to concentrate on relationships, balance, the role we play within relationships, and some intense problem solving within that realm of experience. Venus looks to be “unaspected” this week. Standing on her own emphasizes the purity and strength of her current position. Saturn in Capricorn is speaking loud and clear about the true nature of our reality and the decisions and actions that landed us in the space we’re in now. In retrograde motion until September 6th, Saturn gives us the ability to concentrate on problems we’ve glossed over in the past. He brings us face to face with the finite nature of time,the need for organization and hard work to address what we least want to address. 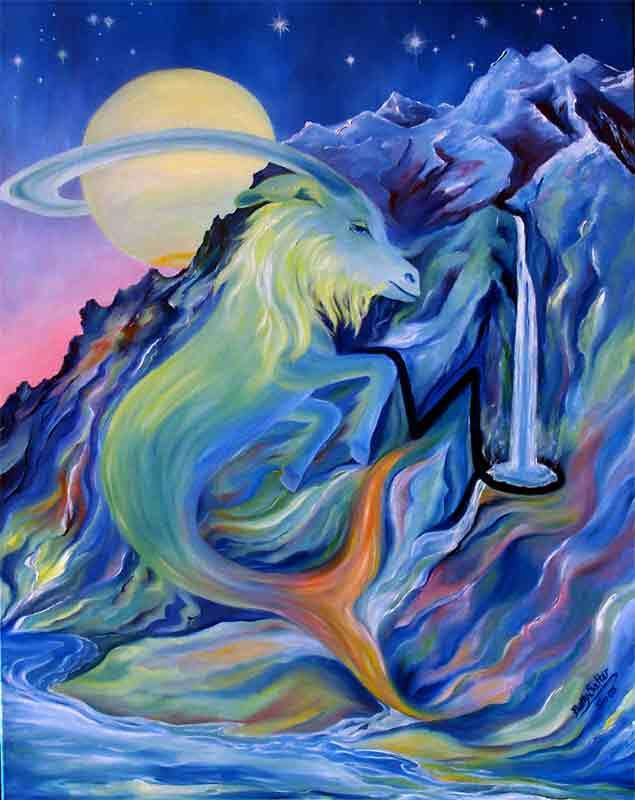 Saturn squares Chiron in Aries. We are compelled to take action to heal ourselves. That might involve risk taking, standing on our own two feet, acting courageously and with confidence, tuning into our instincts and allowing what we intuitively know to be true to guide us. Saturn is also squaring Uranus. Facilitating the dismantling of an old life foundation seems mandatory. Removing old barriers to progress is the issue. 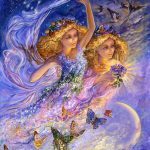 And Neptune in Pisces – where it’s been since February of 2012 – is gradually and gently opening doors and realms of consciousness previously inaccessible. It’s easy to fall into delusional states, wishful thinking, and feeling overwhelmed under her influence. But chances are what has shielded you from realizng the vastness of your potential is undergoing a powerful dissolution process. New worlds are opening up. Neptune is trining Jupiter in Scorpio this week. It looks like some big doors will be opening within top-secret realms. Expect to be exposed to information that might be dark and difficult to integrate – but freeing on deep levels. Expect to gain entrance to exclusive secret clubs (maybe withn the deepest recesses of your mind and heart), and truths about yourself and your life that have been disguised or hidden in plain sight. Expect something incredibly simple or too obvious to have been noticed to provide the answer. Lastly Mercury turns direct at 12 degrees of Leo (Barak Obama’s Sun sign) late Saturday or early Sunday morning – (Aug 18th or 19th) depending on your time zone. Since July 26th we’ve been undergoing a process of reconsideration and review. 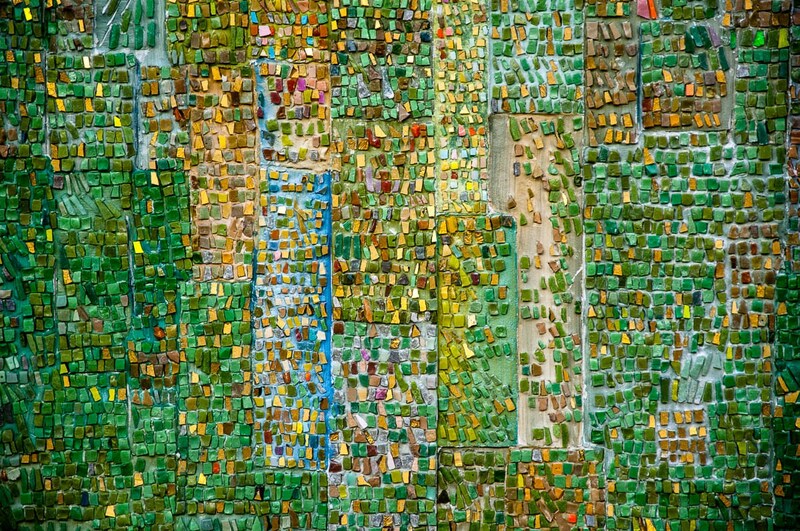 Broadly that may have been related to maintaining a sense of dignity by being true to oursleves, following our own unique trajectory through life, and renewing our determination and our commitment to a personal spiritual vision. We may be coming to the conclusion that unimaginatively repeating previous successes is not enough. 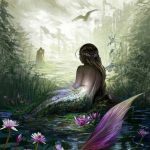 Since late June you may have found yourself reviewing and reconsidering what it is you desire on a sexuall level but also what it is you desire in general. There is a certain amount of experimenting involved particulary within the realm of your social life – who do I enjoy being with, where do I feel I belong. There may also have been some experimentiton with your appearance in the direction of something sexier, more courageous, and boldly rebellious. As of August 14th it was time to address the practicalities and sticking points involved in your career and overall life direction. Something you wished would go away or resolve itself required more effort on your part and maybe a confrontation. Until September 12th you may be working hard to clear the decks for greater success in an area of life that’s important to you. This may involve designing and building structures that efficiently generate wealth and the power to support what’s most meaningful to you. It’s possible you’ve exprienced over the past couple months feeling highly energized and alive in a specif environment while playing a specific role. That may be instructional and significant going forward. 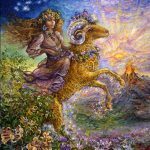 During the recent Leo Soalr eclipse the door was opened for a dramatic ending of some kind – a break from the past, the release of an old pattern, the demise of an old role or long term commitment. Something foundational has been unsettled. You’ve been set free whether or not this is something you desired. It may be time to rest and recover, to let go of old routines, and to release old responsibilities. You may attract lots of support at this time. You may feel love surround you. The most important thing is that you become very discrimminating about what you’ll accept in an effort to fill the void left by what has ended. In your desire to be useful it’s most importan that you do not accept something less than you desire. This is your chance for a new beginning – particularly within the realm of relationships. It’s not a race to see how fast you can get back into predictable routines and something that feels comfortable but not especially interesting or vitalizing. Be patient and discrimminating through the end of the year. Something or someone interestng with long term potential may be on your radar then. There may be lots of thoughts in your head about what you think you shoudl know, what you need to learn next, what area of focus would be best. You may be up for suggestions. But whatever suggestions come your way, whoever seems to be the final authority on the subject of what you need to learn, may best be ignored. If anything, you may need to unlearn some stuff especially about joy and love, children, playfulness, the creative mind, and the gerneration of ideas. There is something about your style and approach to information that may need to be reversed. There is something about your need to know the answers that needs to be reconsidered. And there may be something about leadership and the “divine right of kings” the expectation of loyalty, and the need to crush rebellion (within yourself probably) that needs to be adjusted or reconsidered. It’s time for you to rebel, to consier what other cultures have to say about things, and to know that you’re on the verge of a mindset that’s not set in any particular direction – or ignored entirely. There’s something very fundamental and alone about Venus in your 4th house this week. She’s disconnected but not necessarily unhappy. Just out there (or inside) on her own feeling safe and protected. 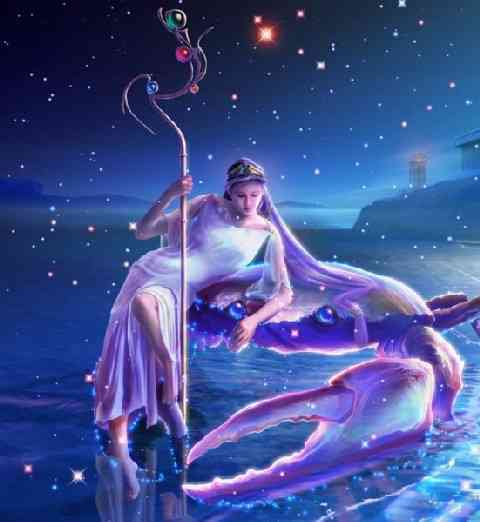 But Venus in Libra is acutely receptive to something fortunate in her current position. I have to beleive that’s for a reason. And the reason is not to see if you can effectively shut out the information and maybe support that is trying to make it’s way to you. If you have to be alone then it may be time to meditate to see what comes through, what kind of access to other realms of support and guidance you can tune into. If I were you I would answer the phone, take messages, and welcome conversations with friends. Allies and partners have a lot to offer. And Uranus, the planet of breakthroughs and sudden enlightenment, is the one most liekly to be wanting to get in touch with you. Uranian friends, the “outside the box” thinkers, rebels, and weirdos, may be members of the tribe you’ll feel most comfortable with this week. Keeping them at a distance is ok. But shutting them out feels like a lost opportunity. On the heels of the solar eclipse in Leo something changed, the nature of which might not be fully revealed for about three months. New access to something you haven’t been able to access in the past is now possible. 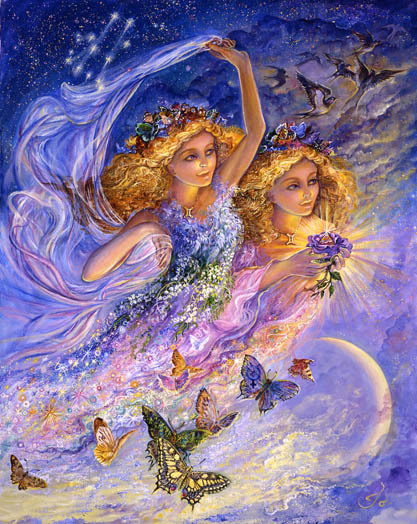 The realm of love is most certainly involved as it always is for you. 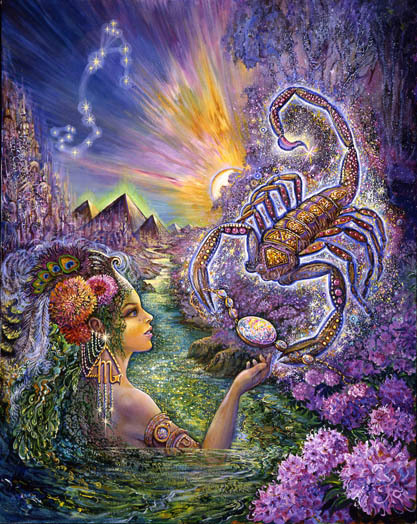 Mercury has been retrograding in the sign of Leo since July 26th. It turns direct this weekend. Something you’ve been reconsiderng and reviewing since them is met with a degree of clarity. Most likely it involves your style and approach to life, your role within the realm of relationships, the extent to which you impact the world in a way that revitalizes it, and your ability to compromise for the sake of balance. This week is fraught with typical Leo pitfalls. 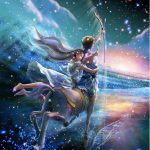 As mentioned above there is a tendency in the final stages of the “Leo season” to lean into beleifs in the “divine right of Kings” – you being the king who feels enitled to ruthlessly crush any rebellion or uprising that feels disloyal. The natives are restless at the moment. They’re tired of bending to your will at the expense of what seems just and fair. Of course you could crush them but it may be better to take their needs into consideration – to institue a compromise that represents the power of love over the love of power. Mercury turns direct this weekend. That ends a period of review and reconsideration that went to the heart of the deepest longings of your soul. You may have gained a degree of clarity since July 26th and the total full Moon eclipse in Aquarius. Something misaligned beneath the surface of consciosness became very unsettling them. It was a red flag that could not be ignored. Currently you may be in the process of going back to face a reality you hoped would fix itself. It involves love, your work, the fate of your soul, your social life, and long standing friendshisp maybe. There is something more that needs to be unraveled to address the blockages that stand between you and a fuller engagement in with love – the kind of work you love. 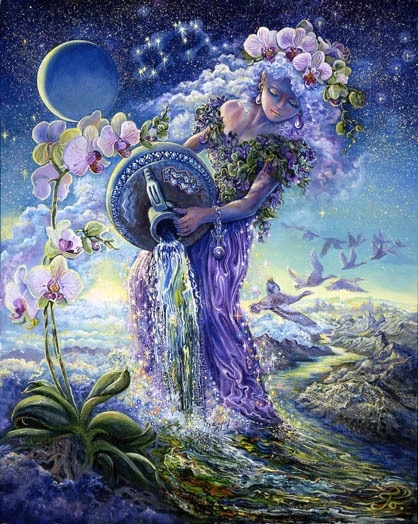 A grand earth trine combines the past, the patterns your mom may have role modeled for you within the realm of love, and the nature of your current committments and marriage maybe. The good news is that it might never be easier to unravel all of that than it is now. 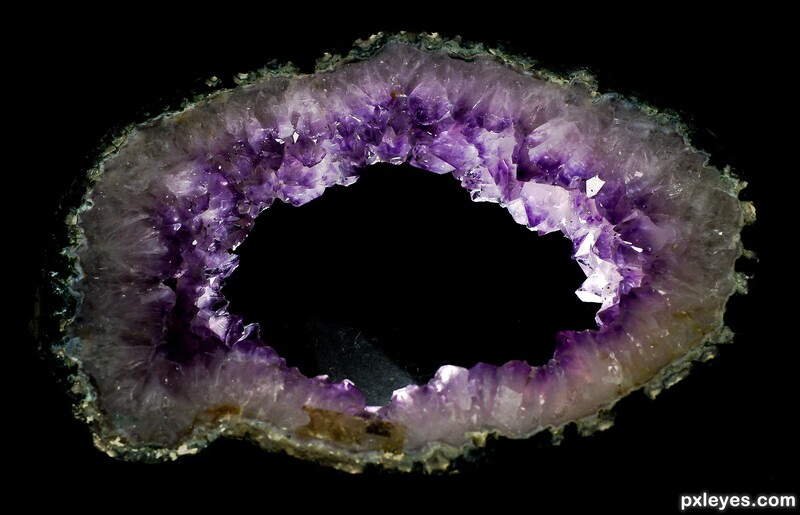 It seems you have the keys and the support to create a monumental personal breakthrough. 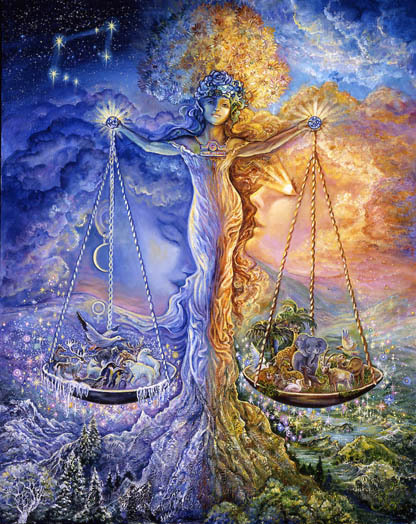 Venus stands alone in her home sign of Libra in your first house of independence and intiative. She may feel the need for more independence within the realm of relationships. Figuratively or literally she may want to go home, to a place that feels most comfortable and secure to her. 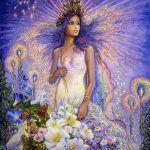 She may want to use her incredible “powerful attraction” abilities to create situations and opportunities that allow her to express herself in a more beautifully balanced way. 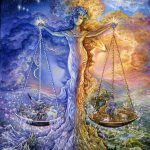 Saturn and Chiron are engaged in a conflict that involves a resistance to the kind of healing necessary to move on from the pain of the past. You may feel this applies to you or it may apply more immediately to a partner. Either way it influences you and your need to maintain and restore balance. At this time the most powerful thing you can do is nothing. Relaxing, aaccepting, and loving unconditionally kicks your powerful attraction ability into high gear. Soften your approach and be open and receptive. And watch how things change between now and December 2nd. The Jupiter/Neptune trine works very powerfully for you this week. As you approach the end of a period of reconsideration involving your life direction, your home, and your destined life puropose, it may be time to take some kind of action – most liely action that moves you in the direction of being a little freer of your past. 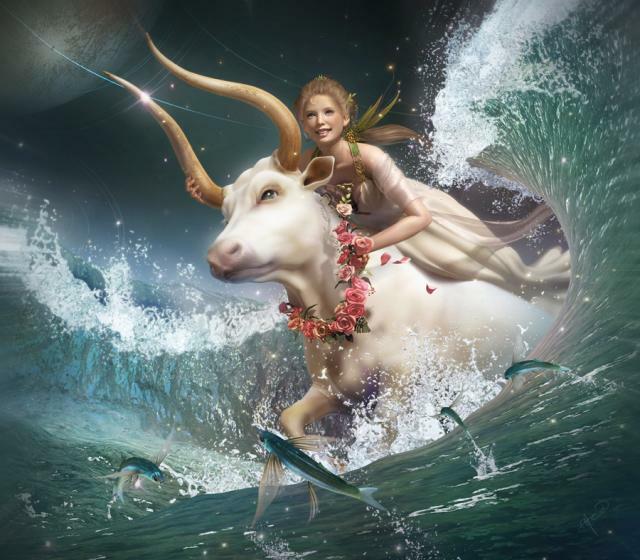 Neptune in your 5th house is in the process of dissolving an attachment to an old love, your childhood, an old beleif about your vulnerability to dark or evil powerful forces, and a tendency to maintain tight control over your style and approach to the future. The emerging opportunity is to create something more spacious for yourself, more room for your imagination to flourish, different, more supportive contacts, friends, and allies. It may be time to find the tribe to which you truly belong. 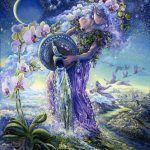 Expect to be given guidance through dreams, intutive insights, intuitive healers, and the willingness to notice and to be receptive to the doors that are now opening for you. A dissolution of the past, your willingnessto let go and move forward, creates something very powerful and spacious within the deepest recesses of your subsconscious mind. Attachments to the past may have triggered obsessions and compulsions but those seem to be diminishing. As automatic behavior gives way to more emotional freedom and choice, the adjustment may feel strange, a little frightening, completely welcomed, or a sigh of relief. The recent eclipse infused you with the kind of energy you need to refine your vision for the future. It seems important that you spend time cultivating your vision on a daily basis. 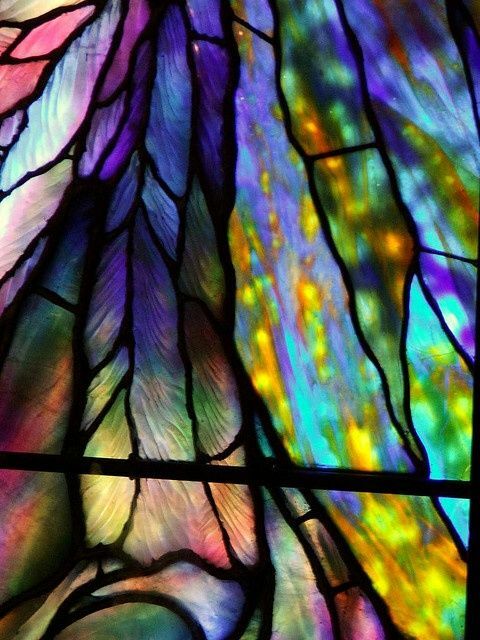 Because you’ve made progress unraveling the past your future is more malleable, receptive, and open to suggestion. Energy you used to fuel your obsessions and fears can now be used to fuel your dreams. A rite of passage ritual may be helpful to start. Creating a ritual to honor the passage of your past and all it has taught you, and to welcome the future, could be a powerful expression of your willingness to embrace what you love or to feel grateful for how far you’ve come. Changing your appearance in a way that incorportates something magical and elusively attractive facilitate the ushing in of something new. 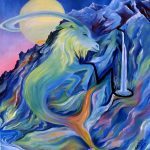 Mars may have moved you back into territory that’s not new – the need to master your fear, to loosen your tight grip on control, and to overcome the relexive urge to resist change. Love, creativity, and joy are calling you to something different. Uranus is attempting to undo something that’s begining to look like an unimaginative need to repeat old successes rather and setting yourself free to expand into new territory. 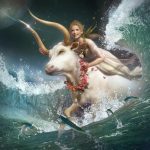 Work is a source of security for Capricorn. Fears of scarcity may keep you tethered to something that has outlived it’s usefulness. 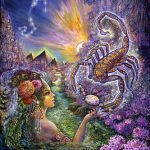 Pluto in your first house is making it unlikely you will emerge with your old, somewhat inflexible, style and approach intact. Now is the time when you can channel you energy into a thoughful, well-designed plan for personal revovation and change. Because your role within relationships may be an issue, compromise and balance must be part of the plan. Depending on the level of inflexibility or fear involved, bending or breaking may be the choice you face. Mars has taken you (somewhat frustratingly) back into the realm of “neither her nor there,” confusion, feeling overwhelmed, and unable to get a grasp on the specic problem or what to do about it. There is an answer that may be very simple and therefore not obvious to you. (Aquarius is known for their intelligence and even brilliance but the quirk is that they are the sign most likely to miss the obvious). Health issues may have resurfaced. The answers you need may relate to diet and exercise and the need to sustain or regain the self-discipline you need to master a skill, to gain mastery over yourself, obsessions, compulsions, etc. Something you’ve relied upon in the past may no longer serve you well. Uranus is in the process of dismantling it. Resisting is incredibly hard on your nervous system. It may be time to think about moving to a different locale especially if you feel yourself surrounded by craziness or by those who inhabit an illusory materialistic reality. Juno (commitments) in your 4th house of the past is subjected to a deep but relatively easy tramsformational process. Involved is an undoing of old psychological conditioning and the tendency to follow maternal patterns within the realm of committed relationships. 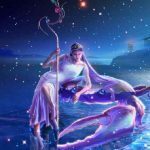 Neptune in your 1st house of your style, appearance, and approach to life is in easy aspect to Jupiter in Scorpio in your 9th house of long distance travel – beleifs, legalities, and advanced education particularly within the realm of philosophy and religion. Maybe foreign countries, cultures, or people are critical to your highest vision of the kind of impact you will have on the world. Maybe you need to sign up for that PhD program, intensify your experience with the “feel” and history of a foreign place, fall in love with a foreigner, investigator, or healing psychologist, or to create more space for yourself. 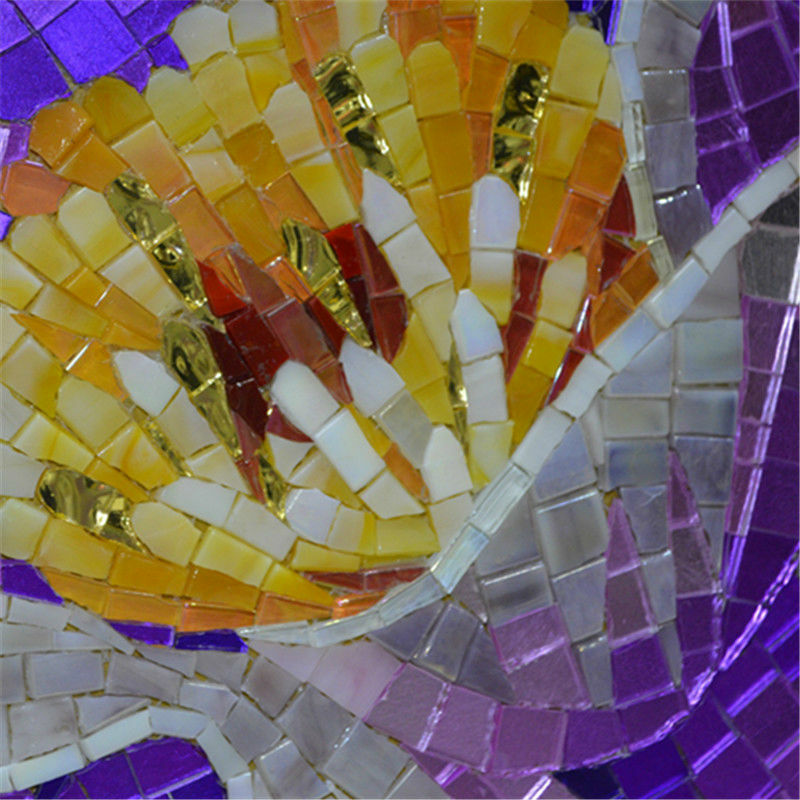 If you are an artist or a healer you may need to branch out, to expose yourself to what’s being suggested or offered, or an opprotunity that seems to be presenting itself. What’s most natural for you is asserting an ethereal yet deeply rich and deceptively powerful prescence, something that elevates you and transports others to a highly romantic or magical place, something beautiful that attracts attention, seems elusive, and defies definition. Embracing your highest vision of what that means to you moves in the right direction.